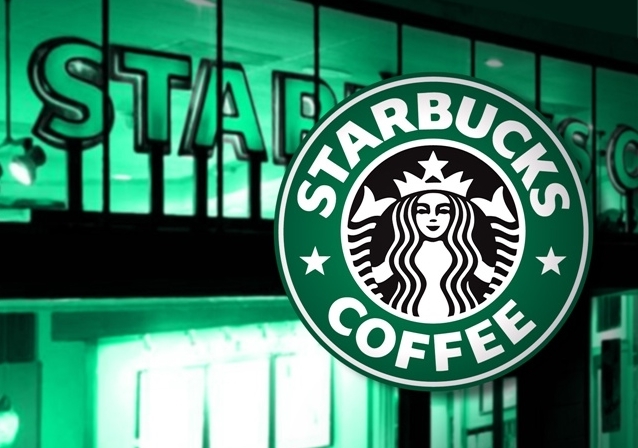 WASHINGTON (AP) – Starbucks says it will hire 10,000 refugees over the next five years, a response to President Donald Trump’s indefinite suspension of Syrian refugees and temporary travel bans that apply to six other Muslim-majority nations. Schultz, a supporter of Hillary Clinton during the presidential run, took aim at other parts of a Trump agenda focused on immigration, repealing former President Barack Obama’s health care law and restructuring trade with Mexico. The letter said that Starbucks would help support coffee growers in Mexico, provide health insurance to eligible workers if the health care law is repealed and back an Obama-era immigration program that allows young immigrants who were brought to the country as children to apply for a two-year reprieve from deportation and a work permit.